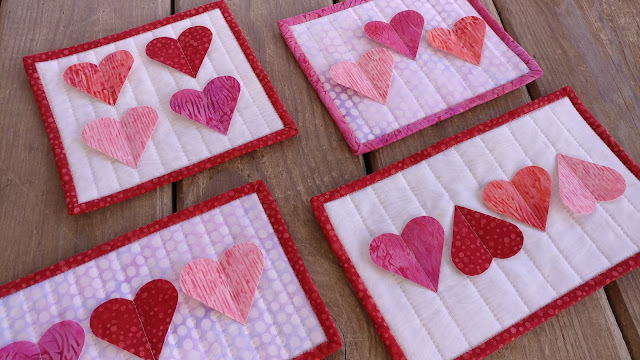 February was packed full of quilty goodness! 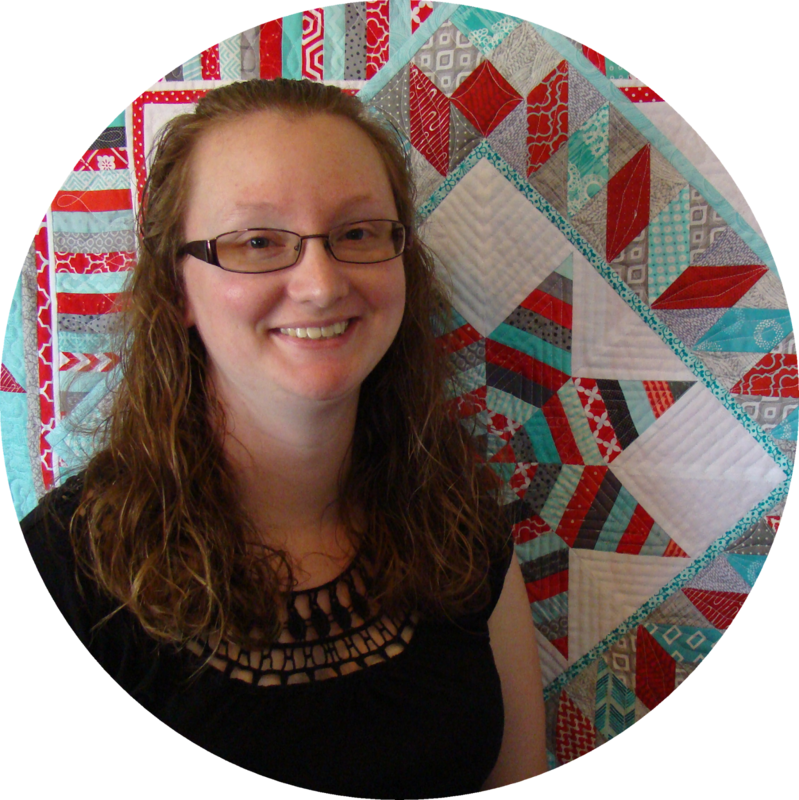 I got my box of Island Batik Ambassador fabrics, I made four Galentine mug rugs for my gal pals, I made a Valentine mini quilt, I made three mini Zest quilts, I wrote the Zest pattern, I made three quilted luggage tags for a custom order, and I made a secret quilt that will be in an upcoming issue of Quilty magazine! But you know what I didn't make? 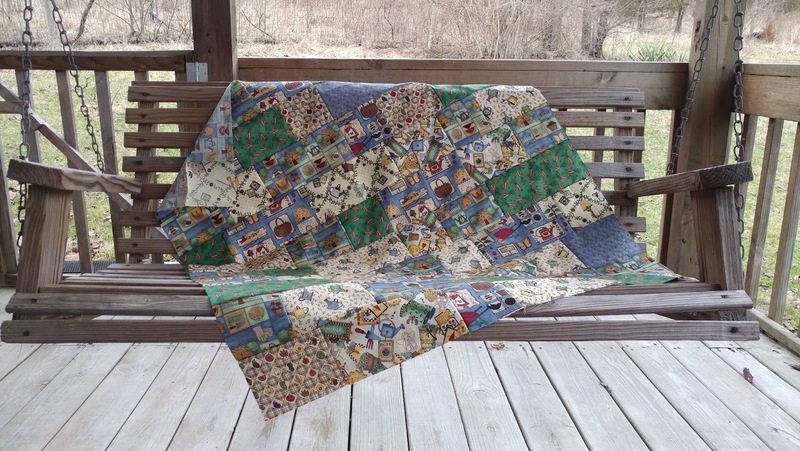 A single charity quilt. 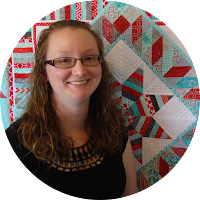 Zest - a new quilt pattern! This week's Project Quilting theme was "Mellow Yellow." My schedule has been so hectic this year, I haven't been able to participate in any of the challenges yet, but this one came at the perfect time! 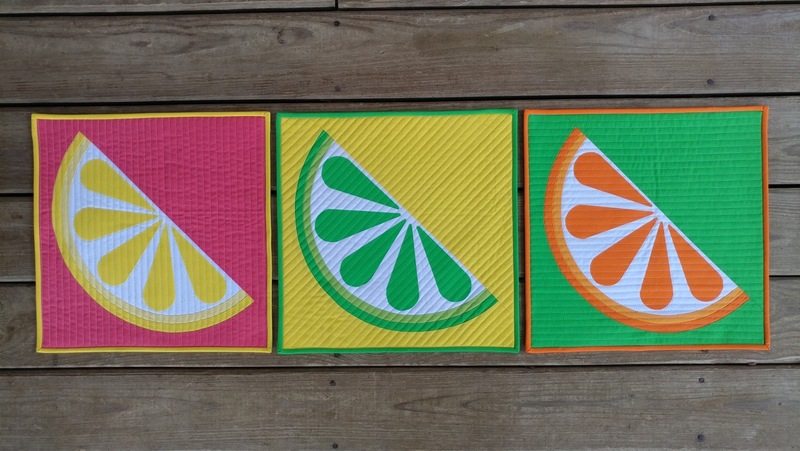 This week's to-do list included "make Zest pattern cover quilts and write pattern." Just the motivation I needed to get that crossed off! It's a great day to share some mini quilt love! The second Island Batik Ambassador project for the year was to make a mini quilt. When I started my Galentine mug rugs, I was already thinking ahead to what I wanted to make for my mini quilt too! Galentine's Day? Yes! Haven't you heard? It's the day before Valentine's Day - when you celebrate the friendships of your gal pals! 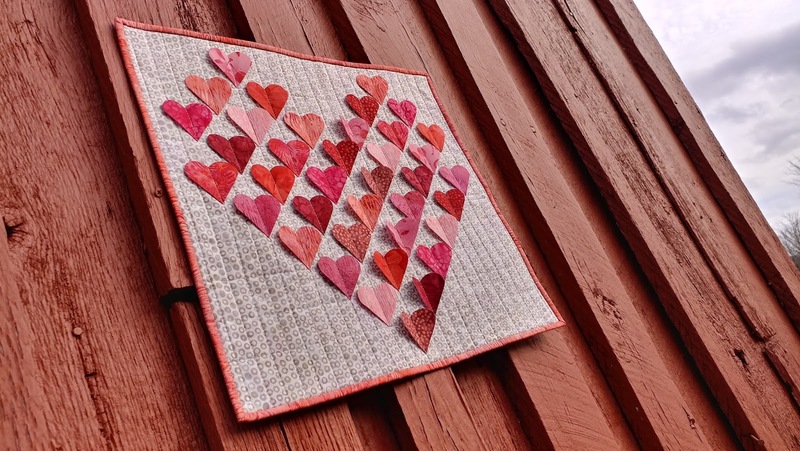 "Galentine mug rugs" are the first assignment for the 2018 Island Batik Ambassadors.